We’ve all heard about the benefits of meditation — lower stress levels, more focus, increased self awareness, better sleep. But actually doing it — and doing it right — can be a challenge. It turns out meditation isn’t as hard as many of us make it out to be. Follow these 6 simple techniques to make meditation a regular part of your routine — no experience necessary! Don’t overwhelm yourself by attempting to sit in stillness for an hour a day. It’s not easy and five minutes is enough to start feeling the benefits. Begin with a challenging but achievable practice schedule and increase the duration as your comfort level grows. You don’t have to go it alone! There’s no shame in starting with a guided meditation soundtrack or video to ease yourself into the practice. YouTube videos and smart phone apps are great resources for this. 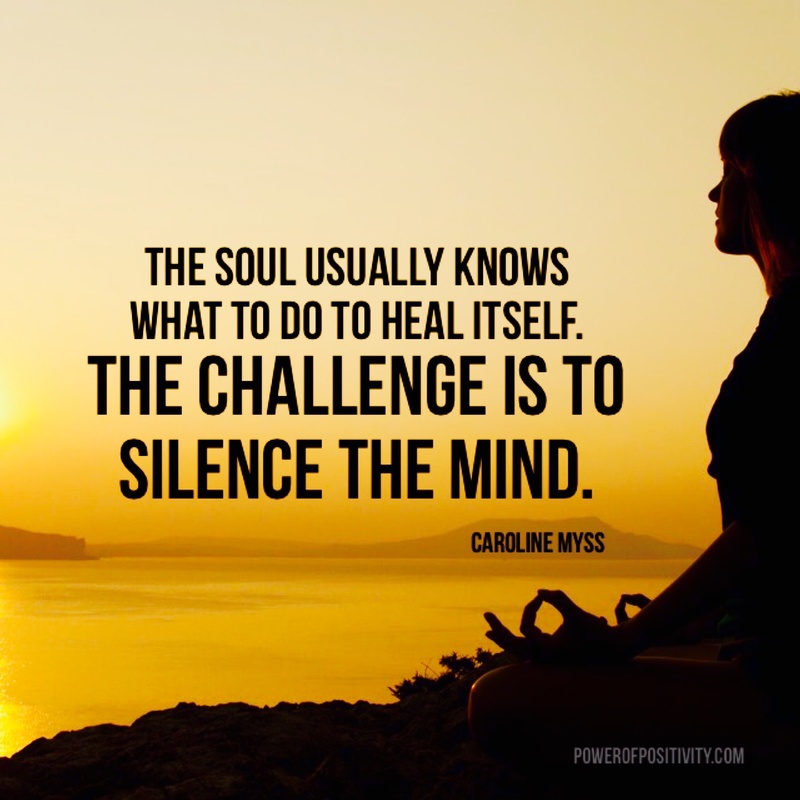 Once finding stillness becomes more natural for you, you can graduate to self-guided meditation. No matter what happens during your practice, don’t stress about it. You may feel nervous about clearing time in your schedule, anxious when your thoughts wander, or frustrated if you feel like you just can’t relax. Feel these emotions as they come up, and then gently let them go without judgment. As your practice grows, it will get easier and easier to return to the present moment. Take things one day at a time, one breath at a time. As a beginner, feel free to experiment with various styles and seated positions in your meditation practice. Try sitting cross-legged, on your knees, on a pillow, or on a chair. Place your hands at the center of your chest, palms-down on your knees, or folded at your waist. You could even consider lying down. Everyone has their own style, so explore until you find a posture that is relaxing yet energizing for you. One of the biggest mistakes beginners make is failing to create peaceful practicing conditions. If you’re nervous that your phone might ring, the kids might burst in, or your tea pot might boil over, keeping your mind at rest will be a struggle. Light incense or some good quality candles to signify the start of your practice. Create an altar of soothing images or memorabilia to focus on and keep a warm, fuzzy blanket within reach. Being consistent with how you practice will not only make it easier to embrace stillness, but it will also help you develop a strong habit. Pick a time of day to consistently devote to meditation — every day! — and designate a quiet space you know will always be available. Make meditation a habit rather than a choice and before you know it, your day will seem incomplete without it. The Breast Cancer Site is a place where supporters and survivors come together to help fight breast cancer, share personal stories of hope, shop for the cause, sign petitions, and provide free mammograms for women in need.